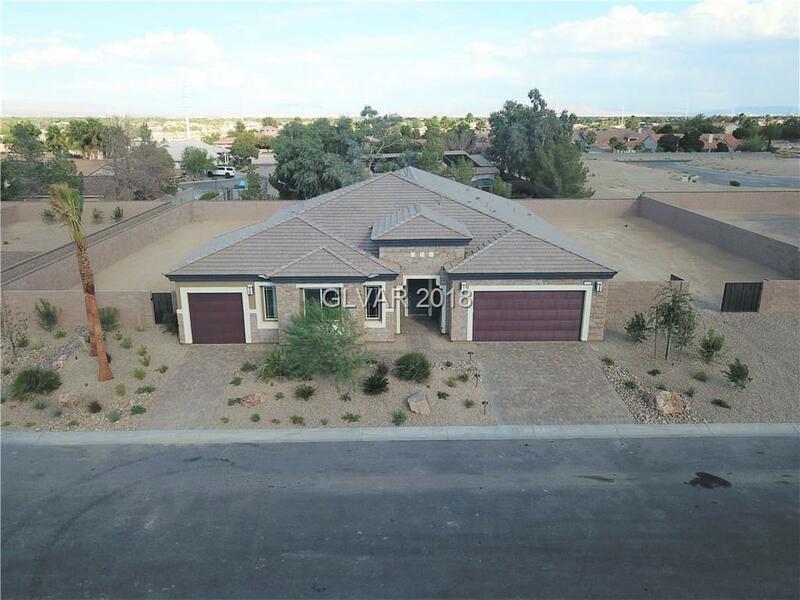 Stunning 4 Bed/3 Bath home is a "Single Story" Built by DR Horton "Emerald Series" a Fortune 500 company with an extended warranty, Half Acre Sites, Luxury kitchen with huge granite island, Stainless Steel appliances (Including a 64" built-in refrigerator! ), too many included features to list all, but includes: Quiet close cabinets, 8' doors throughout, two tone paint, 16 SEER HVAC etc. OTHER 1 Story on 1/2 Acre lots available also!